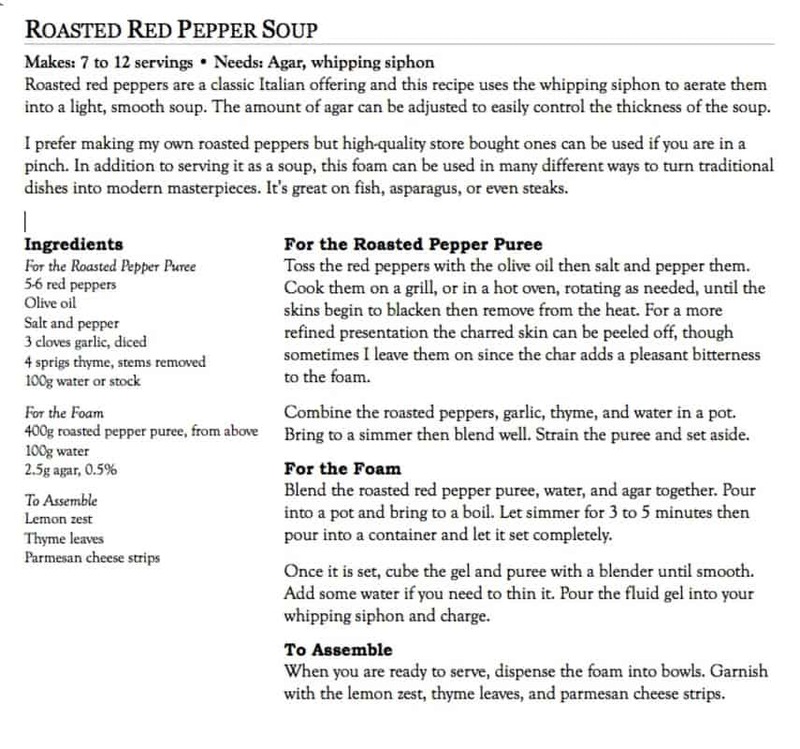 There are countless ways to format a recipe for a cookbook. We highly recommend looking through some of your favorite cookbooks and seeing which formats you like best. 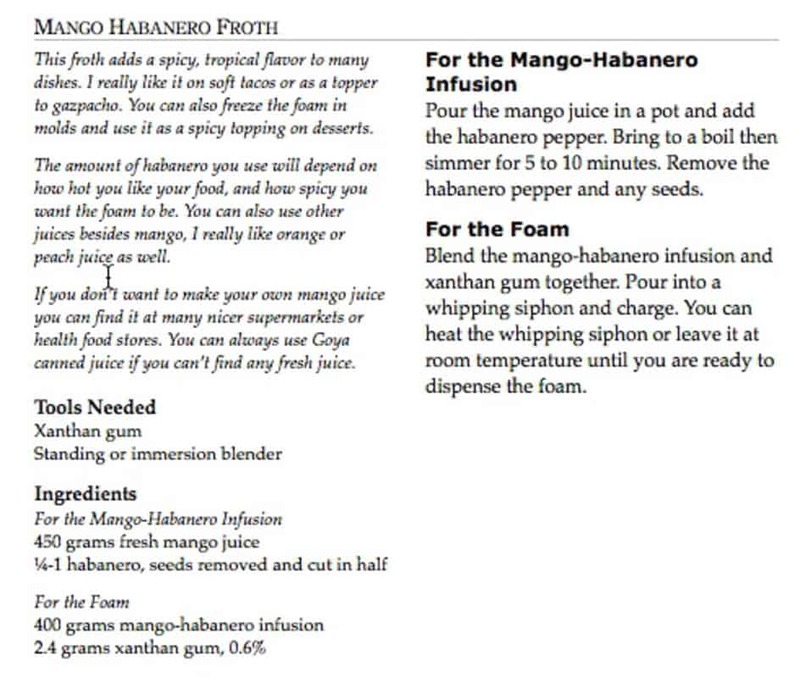 Here are some of the more popular variations used for self published cookbooks. This format has the header at the top, follow by any yield, timing, and requirements. 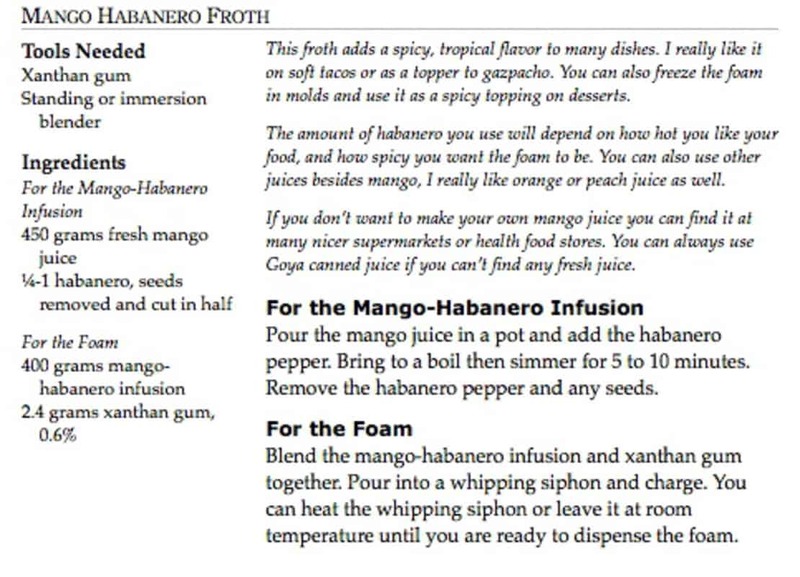 The headnote follows this and spans both columns of the recipe. The ingredient list and preparation method are side by side and split apart by the part of the recipe they are focused on. Recipes in this layout have a nice golden ratio-type feel to them. 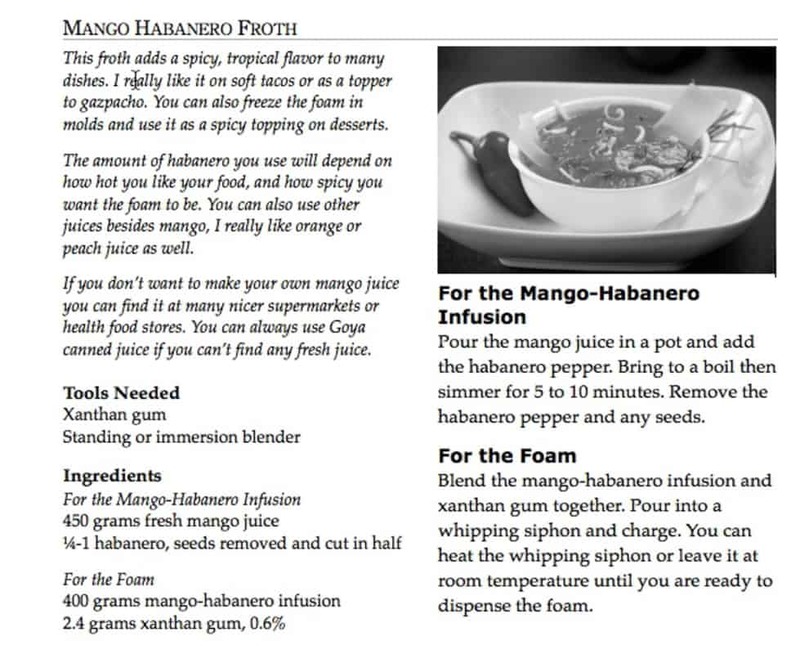 It's also easy to add a small photograph to the recipe without taking up much space. 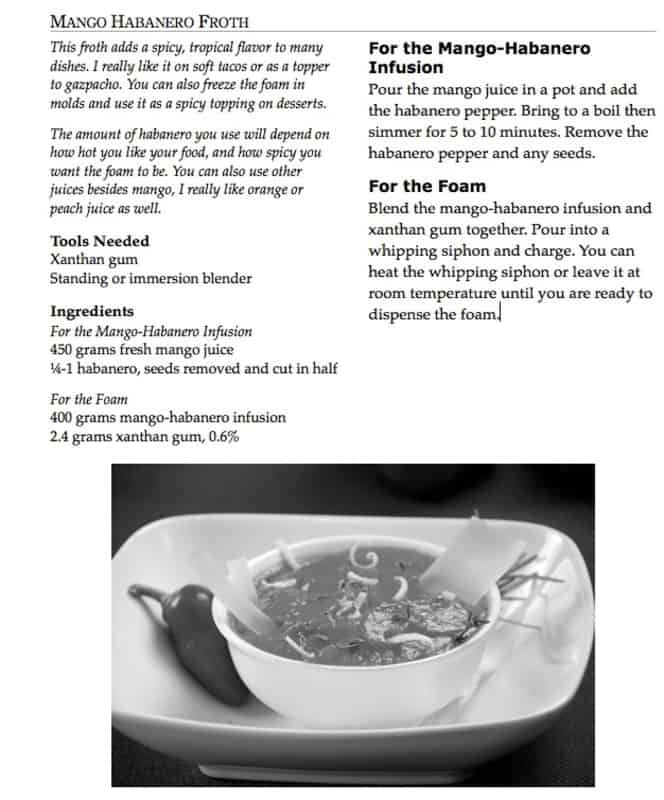 To really showcase your photography you can insert large image below the headnote and push the recipe to two pages. 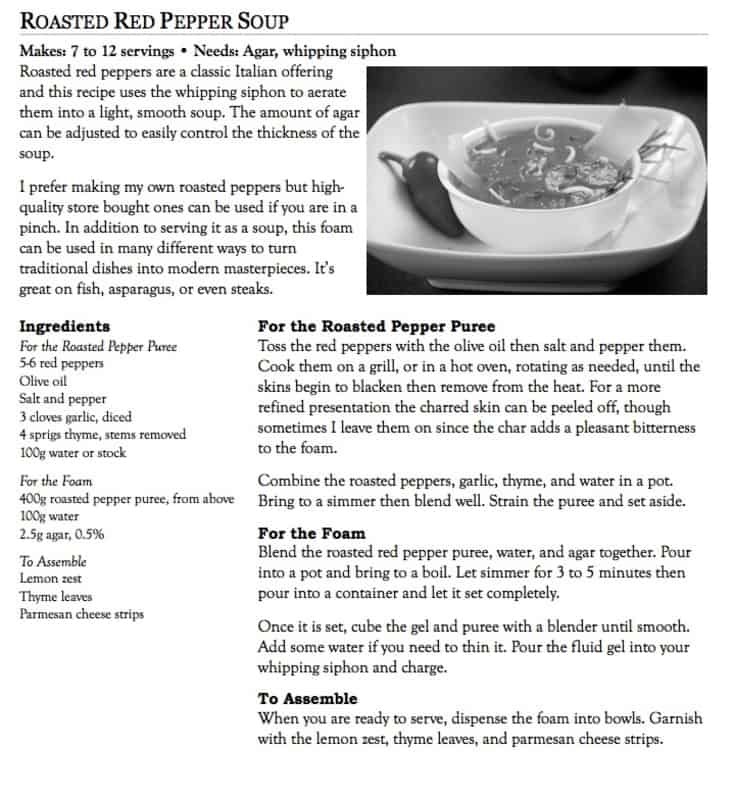 This is a simple recipe format that has the headnote and ingredient list share a column opposite the preparation instructions. Small or large images can easily be inserted. Similar to Layout Two, this layout just moves the headnote into the same column as the preparation method. Images can be added in a similar manner. This layout runs the content together in a single column. 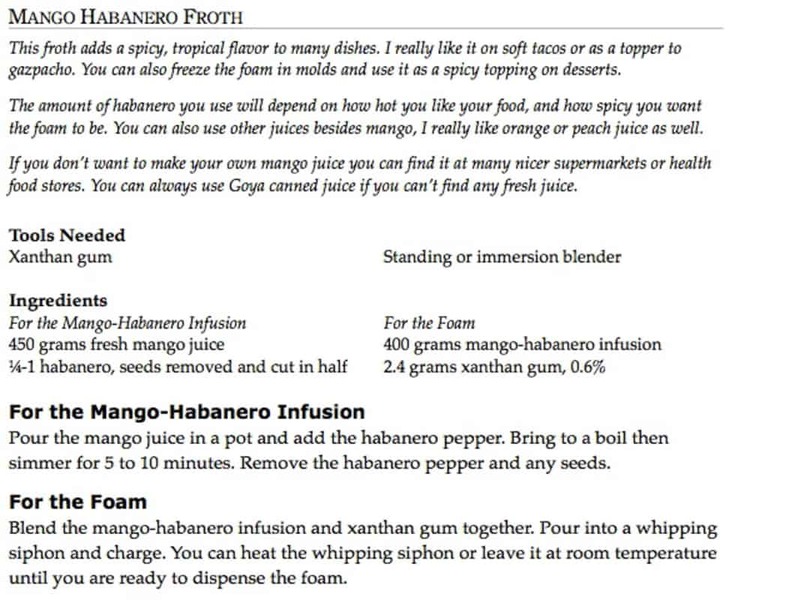 It can split into multiple columns for the ingredients, if desired. Images can be inserted after the headnote, or at the end of the preparation method.